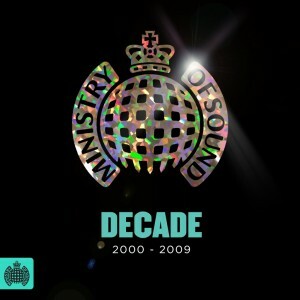 Cast your mind back to earlier this week and you may remember us writing up a little story on this cracking new compilation album from the good people at Ministry Of Sound. See, what they’ve done this time around is brought together 65 of the biggest dance and club anthems of the ’90s and they’ve squidged them all onto three jam-packed CDs that will likely have you begging for more. Club and dance favourites like Modjo’s smash ‘Lady (Hear Me Tonight)’, Martin Solveig’s stunning ‘Rockin’ Music’, Eric Prydz’ inimitable ‘Call On Me’, Benny Benassi’s ‘Satisfaction’, Fedde Le Grand’s ‘Put Your Hands Up For Detroit’, Soul Central’s sublime ‘Strings Of Life’ and even Michael Gray’s feel-good anthem ‘The Weekend’ are all featured across the collection, but there’s plenty more where they came from. And we mean plenty. Shoot through an email containing your name and postal address and in the subject line, place the term “Deliver Me The Decade Discs” and we’ll pop you into the draw to win a copy! Competition closes at 10:00pm AEDT on Friday March 14, 2014. Only one entry per residence and email address will be accepted. Open to Australian residents only. Winners drawn entirely at random using our technologically advanced raffle tickets in a stay-fresh tub system. Winners’ first names, suburbs/towns and states will be published on the site on Saturday March 15, 2014. 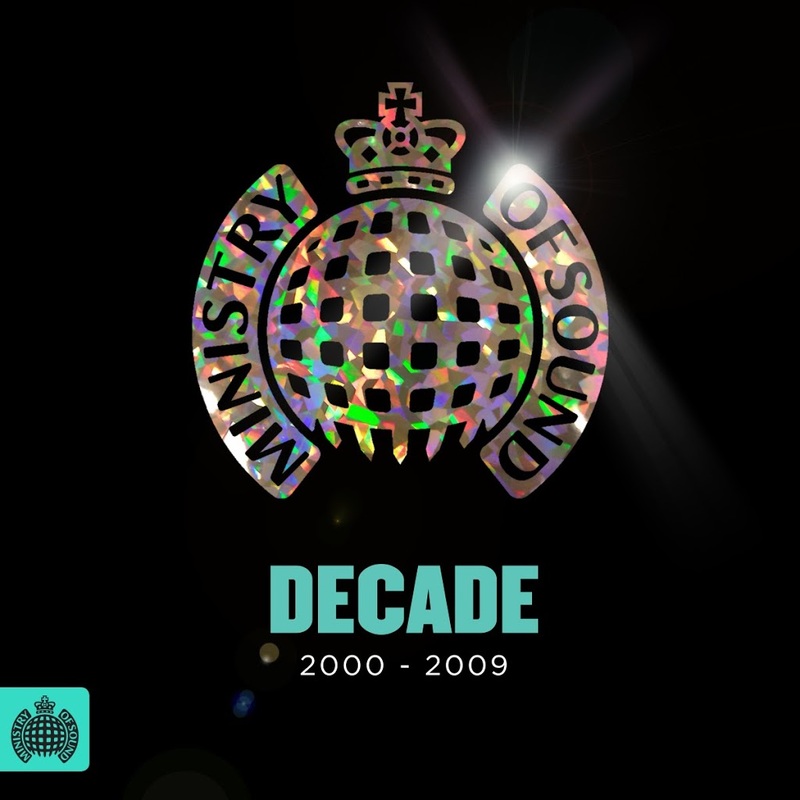 Five fab auspOppers will each receive a copy of Ministry Of Sound’s sensational new triple disc set ‘Decade : 2000-2009’, with thanks to the ace in space peeps at Ministry Of Sound. And as always, we’ll be keeping your details locked up tight as they gasp for breath. Good luck!